• Expands existing RS485 systems without expensive rewiring. • Allows the use of the SMA Cluster Controller. • Replaces the SMA Sunny Webbox and Power Reducer Box. • Realizes modern system monitoring and control solutions, e.g., SMA Smart Home. • Enables direct marketing of PV power. 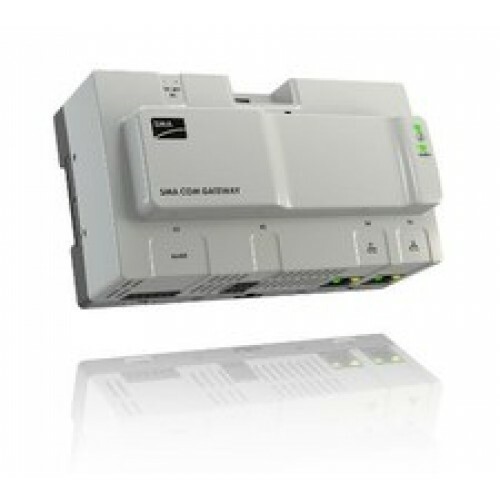 • Allows the use of latest grid management functions thanks to the SMA Cluster Controller.